In a battery-powered world, it’s important to stay ahead of low power. To quickly identify weak and failing batteries, turn to a ZTS Pulse Load Battery Checker. Patented high accuracy Pulse Load Test provides the most reliable and accurate lithium, NiMH, and alkaline battery test to make sure you’re never running on empty. The microprocessor-controlled battery checker computes your battery’s remaining power capacity using a high accuracy pulse load test. After a fully automatic test cycle, percentage of remaining battery capacity is indicated on the LED bar display. Test results are easy to understand, and battery types are clearly labeled next to the appropriate contacts. A quality battery tested is great to have on hand at home, the office, or on the move in a tool box or truck. The pocket size ZTS batteries tester tests over 15 of the most popular battery sizes. 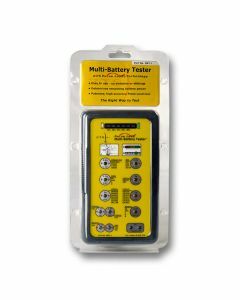 The ZTS Multi Batteries Tester works with over 30 battery types for popular and specialty sizes. Both the ZTS and the ZTS Mini not only conduct an alkaline battery test, but also many rechargeable and lithium battery styles and tests, too! With the right batteries tester, you’re easily able to check the remaining power levels of the batteries running your most important day-to-day and emergency devices and tools, from watches and clocks to medical equipment. 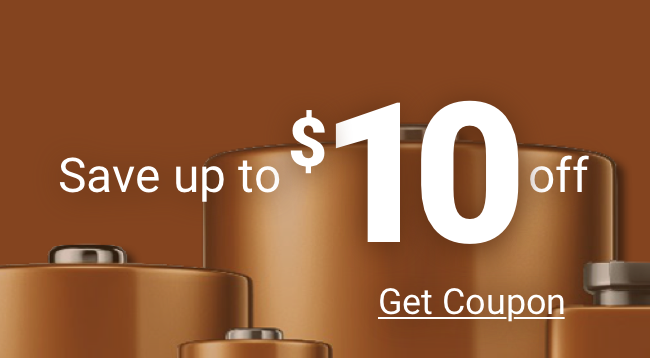 Medic Batteries is one of the largest online retailers of bulk battery checker systems, name-brand batteries (including bulk hearing aid batteries), and flashlights. Our bulk orders are designed to save you time and money and are backed by a freshness guarantee. All of our battery checker systems, batteries, and flashlights are stored in a safe, climate controlled environment according to manufacture suggestion to ensure the most reliable product is delivered to your door. All in-stock battery checker orders placed before 4PM EST ship same day from our warehouse using Medic’s choice of trusted carriers. Stop searching for a low end batteries tester, and put your trust in Medic when you buy your battery checker! If you need to perform lithium, photo, rechargeable, or an alkaline battery test, buy the best…buy a ZTS Pulse Load Battery Tester today! For help placing an online order or more information on Medic’s battery checker inventory, speak with a member of our Customer Experience team by calling (800) 479-6334.